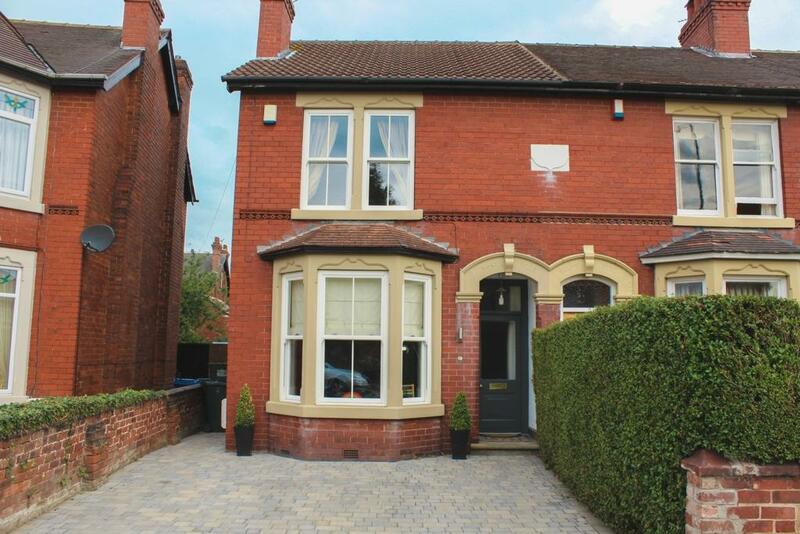 This modernised 3-bedroom house is situated in a sought-after area off Town Moor Avenue. Extensively improved, with lots of period features, a viewing is HIGHLY RECOMMENDED. The property is in the popular area of Town Moor, within a short distance of the town centre and local amenities. The whole house and gardens have been extensively modernised over the past 6 years to a high standard. The well-laid out accommodation comprises of, Hall, Living Room, Sitting Room, WC, Kitchen/Diner, 3 Bedrooms and Bathroom.